For over 25 years, our Youth Programs have been a popular club feature. Whether your child is interested in competitive play or has never picked up a racket, we have a program to fit your needs. Our USPTA-certified pros balance instruction and fun in a safe, caring environment while nurturing a lifelong love for the game. 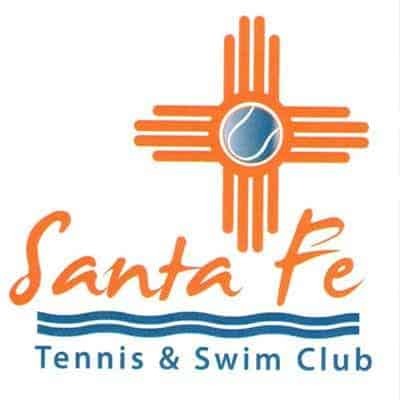 Currently, we offer two major programs: the Santa Fe Tennis Academy and our popular Summer Camps. Please explore the links below for more information, or call us today at 505-988-4100. Also known as our after-school program, the Santa Fe Tennis Academy is designed for students of all levels, age 5 and up. We have a variety of classes available, whether your child is a beginner or ready to advance to tournament match-play. Our Academy meets weekly after-school in the Spring and Fall, and times are flexible. Plus, equipment is available at no extra charge. For more information, see our Academy Page or call the front desk today! 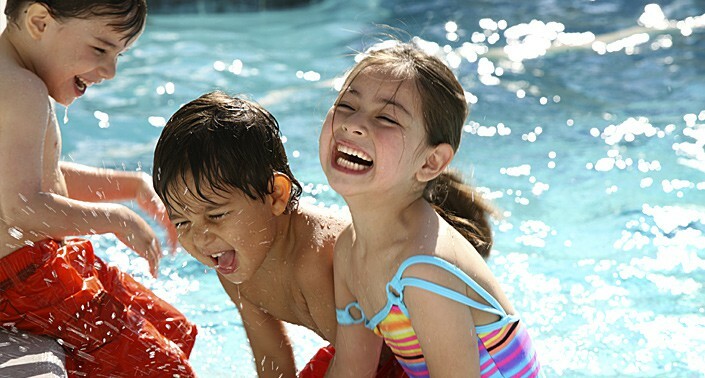 Since the 1980s, our Summer Camps have been an annual feature at Santa Fe Tennis and Swim Club. Currently, we offer half day and full day tennis camps for ages 8 and up, which run in weekly sessions, from late May to August. Our tennis camps build on elements learned in our Tennis Academy programs and provide instruction in a fun, beautiful environment. Campers are divided into groups by age and skill, and to maintain a low student-instructor ratio.